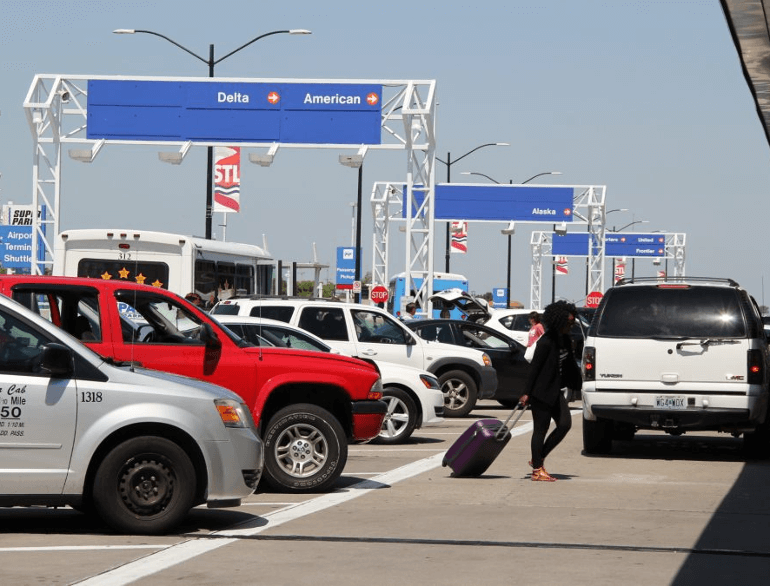 Traveling can be stressful enough. 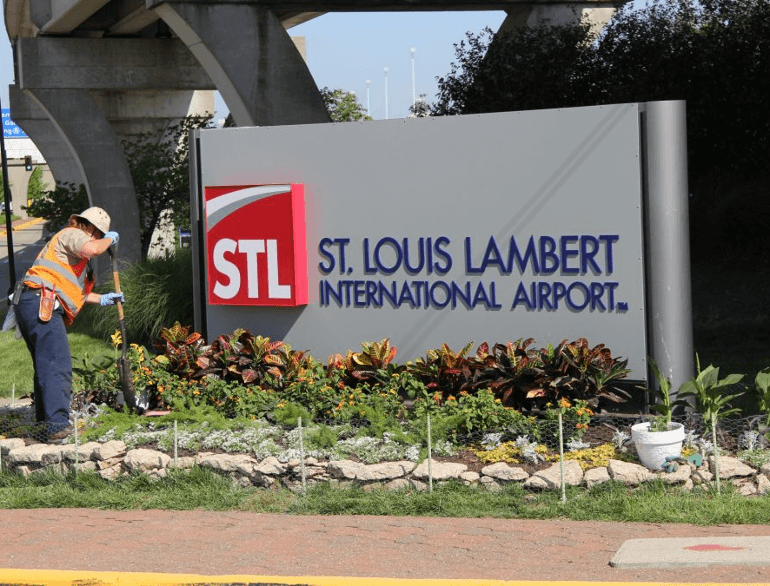 We want to help make your trip as smooth as possible, which is why we offer quick and convenient parking options for Lambert – St. Louis Airport. You’re in. You’re out. You’re gone.